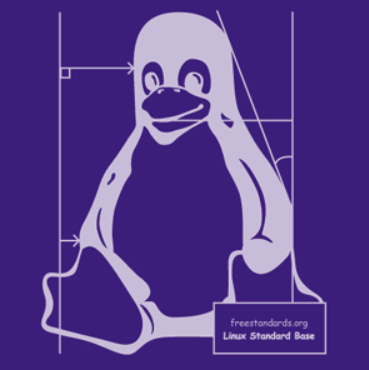 The goal of the LSB is to develop and promote a set of open standards that will increase compatibility among Linux distributions and enable software applications to run on any compliant system even in binary form. In addition, the LSB will help coordinate efforts to recruit software vendors to port and write products for Linux Operating Systems. Carrier-grade is a term for public network telecommunications products that require up to 5 nines or 6 nines (or 99.999 to 99.9999 percent) availability, which translates to downtime per year of 30 seconds (6 nines) to 5 minutes (5 nines). The term “5 nines” is usually associated with carrier-class servers, while “6 nines” is usually associated with carrier-class switches. On June 30, 2014, AGL announced their first release, which was based on Tizen IVI and was primarily for demo applications. AGL expanded the first reference platform with the Unified Code Base (UCB) distribution. The first UCB release, nicknamed Agile Albacore, was released in January 2016 and leverages software components from AGL, Tizen and GENIVI Alliance. UCB 2.0, nicknamed Brilliant Blowfish, was made available in July 2016 and included new features like rear seat display, video playback, audio routing and application framework. UCB 3.0, or Charming Chinook was released in January 2017. AGL plans to support additional use cases such as instrument clusters and telematics systems. 4、CNCF（Cloud Native Computing Foundation）= 未标准化：In 2015, promote containers. It was announced with Kubernetes 1.0, an open source container cluster manager, which was contributed to the foundation by Google as a seed technology. Founding members included Google, Twitter, Huawei, Intel, Cisco, IBM, Docker, Univa, and VMware. In order to establish qualified representatives of the technologies governed by the CNCF, a program was announced at the inaugural CloudNativeDay in Toronto in August, 2016. Serial entrepreneur Dan Kohn, who also helped launch CII, is the project’s current executive director.